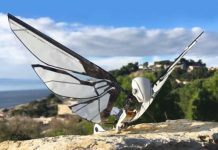 Understanding the necessity of today’s world a team of tech enthusiasts has developed the world’s smallest and smartest device called Celtrix. 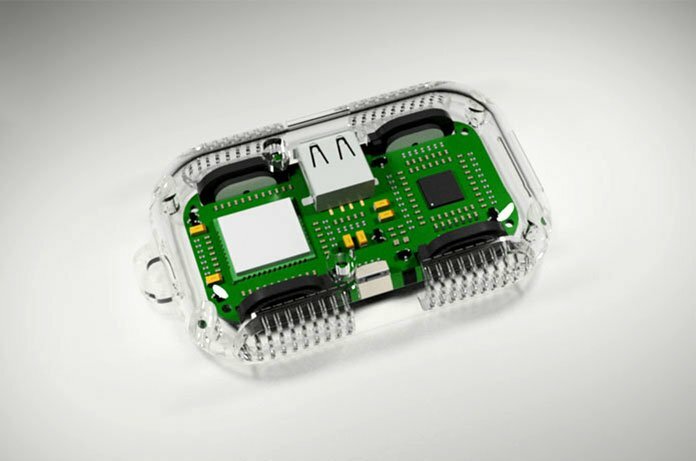 It is the smallest ever multifunctional device to perform four functions on the go. It is an alternative over four devices in your pocket. 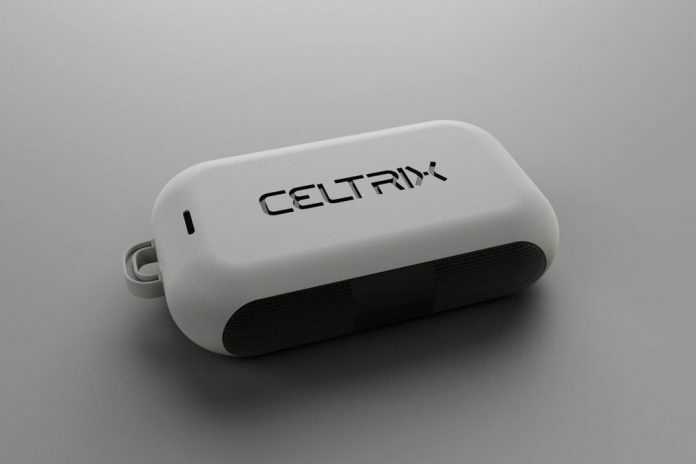 Celtrix is the pocket-sized gadget you can carry anywhere with you since it fits in your bag or pocket of any size. It is carefully curated with high-end materials and developed to access several amazing features. It is a four-in-one device and a perfect choice for the gadget geek. Celtrix is devised with four different functional accessories as Powerful Speakers, SIM Slot, SD Card Slot, and Storage Device. Let’s learn in detail that how it could be the best choice ever. It streams movies directly from your device and can connect up to four devices simultaneously. With Celtrix you will never run out of phone storage. You can store all the important data such as photographs, files and other soft copies of the documents. Having two SIM cards in a phone is a general condition but accessing both at a time is a new feature you can enjoy with Celtrix. 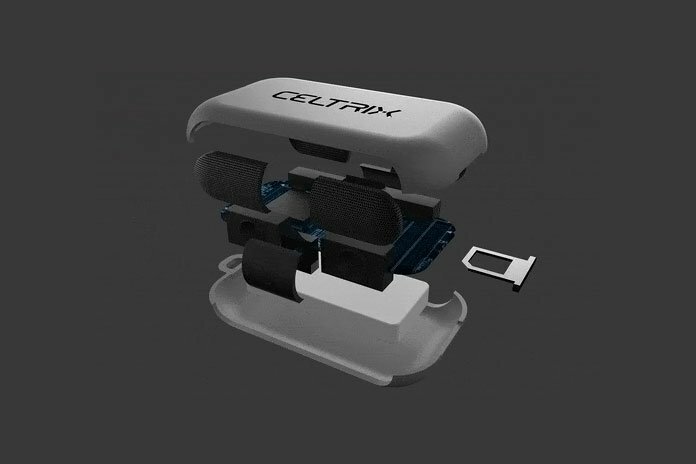 Simply insert your second SIM in Celtrix SIM tray and connect it with your phone with the help of dedicated Celtrix app. Now, you are ready with your second SIM card to make calls, send messages from the Celtrix app. 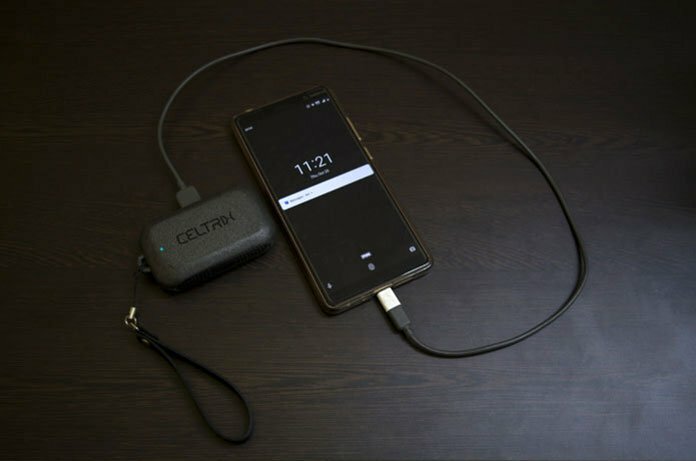 If you are traveling enthusiasts and worrying about the battery backup Celtrix got you covered. It has in-built world’s smallest, portable and fastest charging power bank. Celtrix offers you 6200mAh capacity to keep your devices charged. 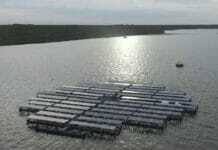 It would be the best ever choice for your battery needs. 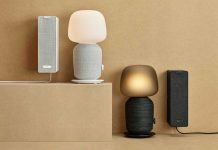 Though most of us like hear loud music, but not possible to carry your bulky speakers with you. It is designed with an outdoor portable Wi-Fi speaker that is small in size and available outdoor. 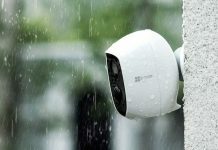 Celtrix will let you enjoy the outdoor environment without any compromise with its high-quality sound. 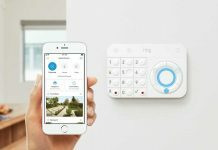 To avail these all functions you need to know how does it work and you will be surprised knowing it’s just a matter of three steps. Find the Wi-Fi, enter the password and open the app that’s it. Celtrix app has rich UI and incredible features to help you monitor your digital world. This dedicated app is compatible with Android and iOS phones. It performs multiple functions like data transfer, phone charging, making calls, messaging and many other with its dedicated Celtrix app. 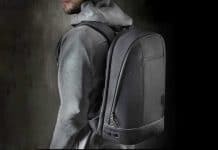 It is easy to carry, thin, and lightweight.